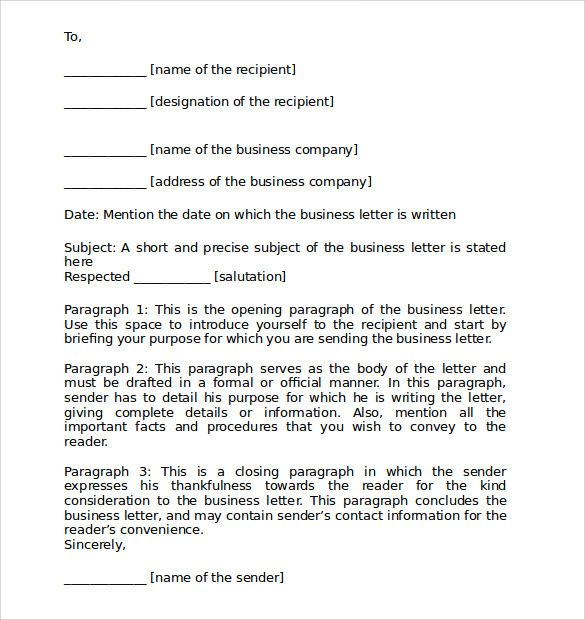 It might seem absurd that there are various sub categories to business letter writing. 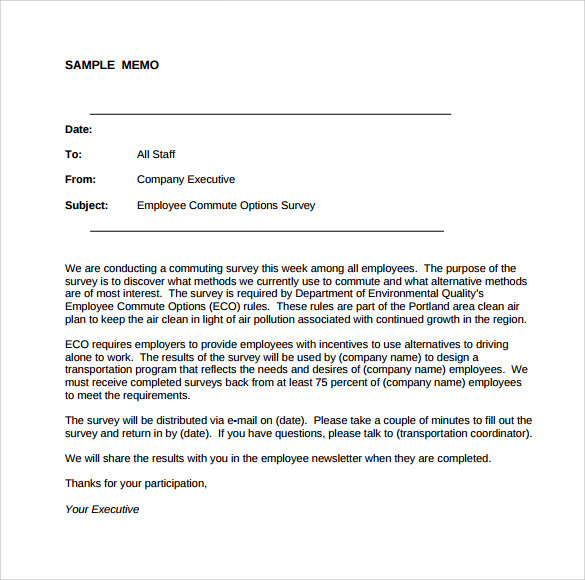 But one should understand and remember that there are a multitude of departments within a company and each department requires its specific formats of communication formally. 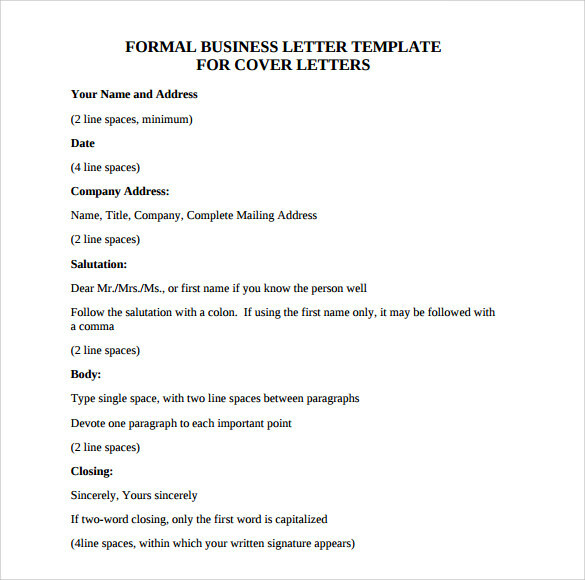 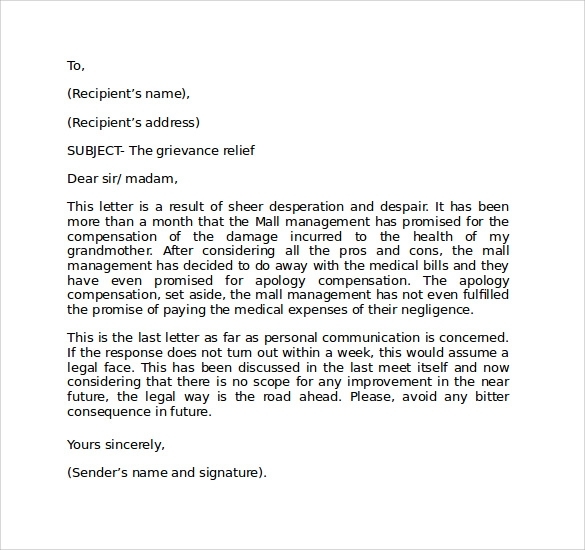 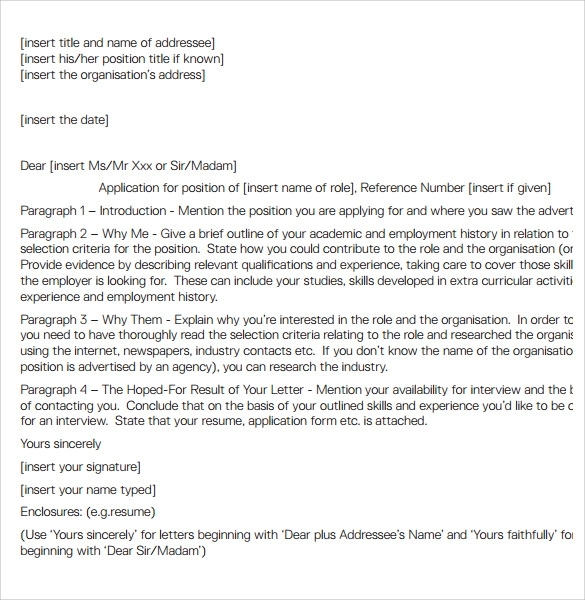 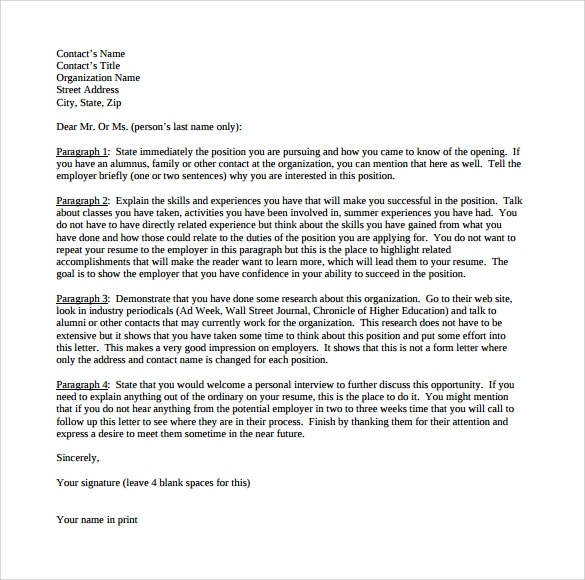 These Official Business Letter Format Templates have been written by our technically skilled writers, offering you help with communicating serious details and apply a formal tone your intended subject. 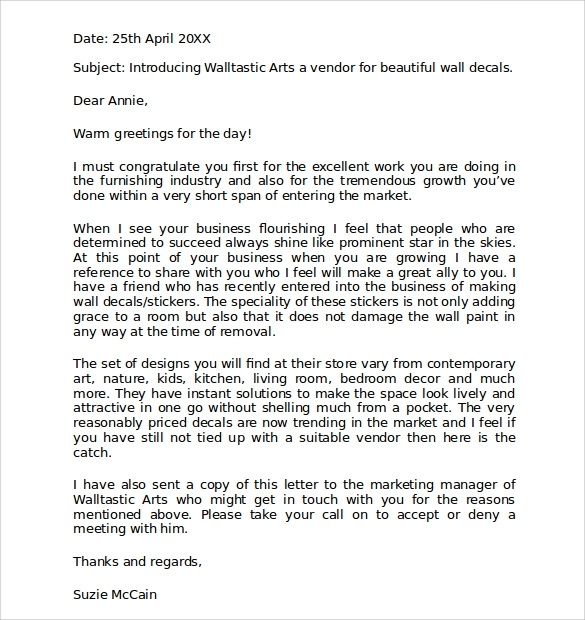 These templates can be edited to suit your requirements too. 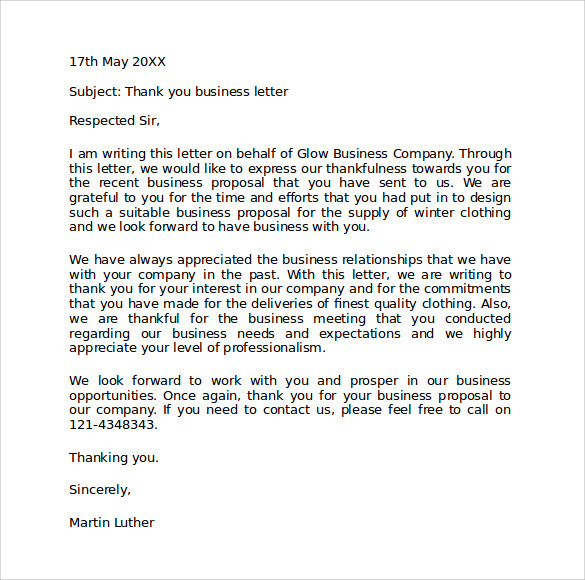 Choose your perfect Official Business Letter Format Template and download from a variety of printable formats such as MS Word, PSD, PDF and more to suit your needs.